Is there a better alternative to Spyder? Is Spyder really the best app in Browsers category? Will Spyder work good on macOS 10.13.4? Spyder is a social network browser for MySpace that makes it easy to organize, browse, comment, message, and make new friends. Spyder also comes with a song/video play increaser and CAPTCHA bypass. Final build; Spyder is now free. Spyder makes it easy to keep in touch with your friends or fan-base by message or comment. 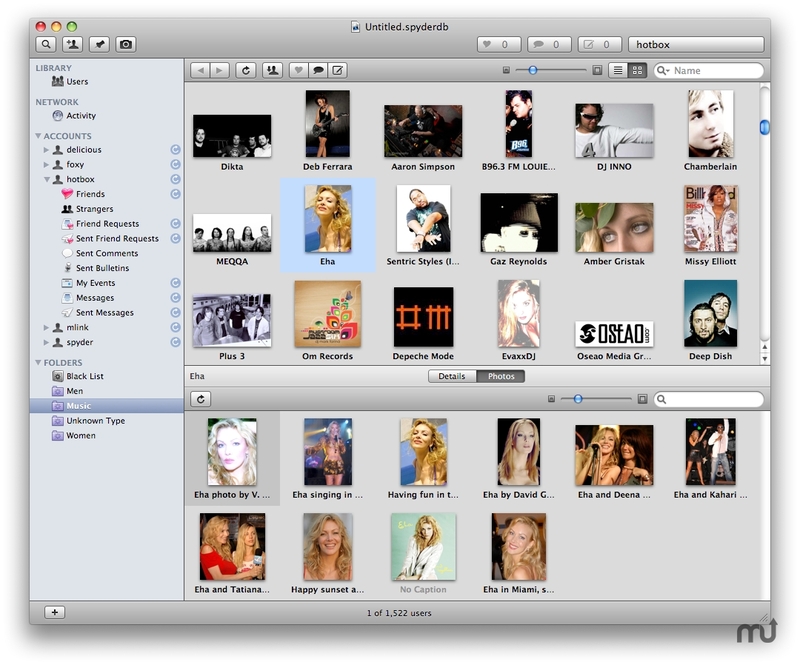 Add as many friends as you want, Spyder allows you to send friend requests too. Spyder also helps you manage all your accounts, whether you have just a personal account or an additional band or business account you can easily switch between your different accounts in Spyder. And for people that remember faces better than names Spyder downloads users pictures automatically.